Digidata Electronics Inc. is a security service provider that serve communities in and around the Greater Toronto Area. We offer both residential and commercial security solutions. Our wide range of products and services includes alarm systems, CCTVs, Electronic Article Surveillance Systems, intercoms, telephone/TV/computer (CAT 5) jack wiring, as well as other electronic parts & services. Click here for more information about our products & services. Digidata Electronics Inc. is committed to provide high quality products and the best possible services at reasonable prices to our customers. Digidata is a member of the Canadian Alarm & Security Association (CANASA) since 1991. 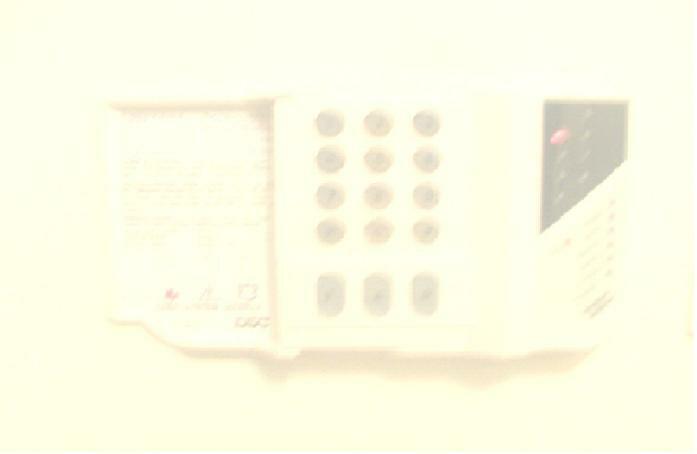 Why install a Digidata alarm system??? -We serve the community in the Greater Toronto Area, including Toronto, Scarborough, North York, Markham, Unionville, Richmond Hill, Thornhill, Vaughan, Mississauga, Pickering, Whitby, Oshawa & MORE! -Have your Home and Office alarm system installed today! -Technical Support is avaliable in both English and Chinese. -For more information & installation please call (416) 565-8228. Thank you for choosing Digidata Electronics Inc. as your Security Service Provider!